Price: 1.590 CZK (unlimited mileage) all fees and insurance incl.!!!!! Model Skoda Fabia or Kia Cee´d kombi - NEW CARS!!! Cena: 1200 CZK per day (unlimited mileage) all fees and insurance incl.!!!! Price: ONLY 1.990 CZK per day (unlimited mileage) all fees and insurance incl.!!!!! More than three days - 1.790 CZK per day. 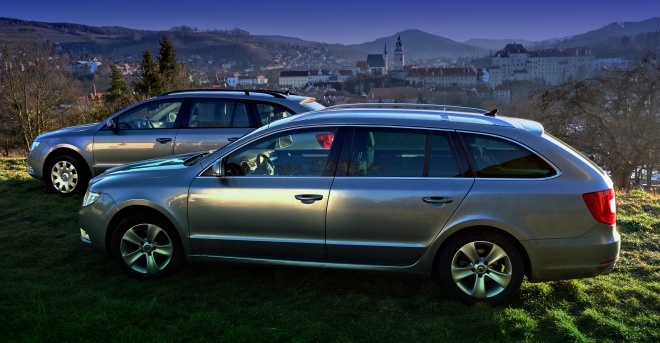 Price: 1.390 CZK (unlimited mileage) all fees and insurance incl.!!!! !